Big blockbusters leave us in awe, in tears, and enraptured. But we’re never too engrossed to find errors the filmmakers made. Movies are huge productions, and it’s easy with a project of such massive scale to make mistakes. That doesn’t mean we can’t mercilessly mock them. Who can help it, really? Considering how sometimes these mistakes are so obvious, they just draw all your focus and break the spell of the film. 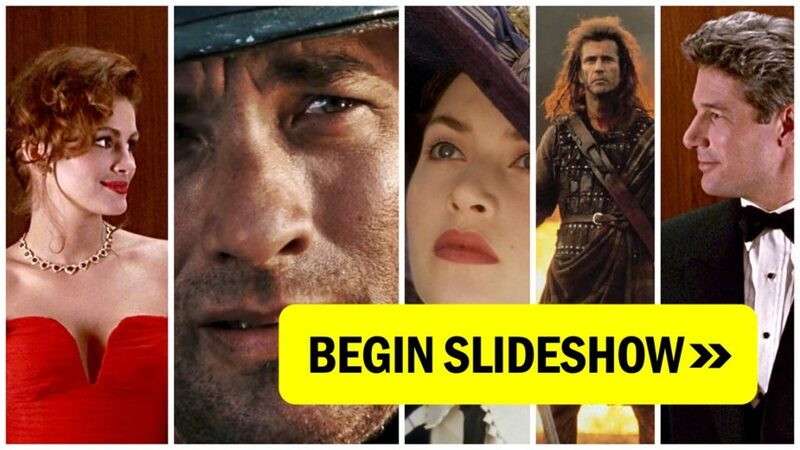 Here is our list of HUGE mistakes in film, from getting history mixed up, to dodgy special effects, to glaring editing mistakes. And all these mistakes are in your favorite movies, starring your favorite actors and actresses. Proceed at your own risk, since after reading this list you will not be able to think of anything else the next time you watch these films.